Nepal was devastated by an earthquake in April 2015. Although the relief effort has been vast, unfortunately, much of the country is still underdeveloped, underfunded, and desperately in need of assistance. Our newly formed charity, Planned Acts of Kindness (PAK) is embarking on its first mission to these areas and we need you to make it possible. PAK is sending four young professionals, with the necessary skills to help, into the village town of Malekhu in the Dhading Distrcit of Nepal. Their focus will be the rebuilding of the school, providing education to local children, and establishing basic infrastructure. This infrastructure will dramatically and continually improve the lives of those living there. In order to maximize our relief efforts, we are asking you to lend a hand and make a small contribution to our fund. 100% of all donations will go towards the purchase of supplies for the local villagers and the building of the school house. Supplies needed include building materials for the school and related infrastructure as well as basic school supplies. Donations WILL NOT be used to fund the trip expense of any volunteers. Air travel, lodging, and food are purchased entirely by the volunteers and donations will be used strictly for the betterment of the local people. This is an opportunity to have a real and lasting impact on the lives of those in need. 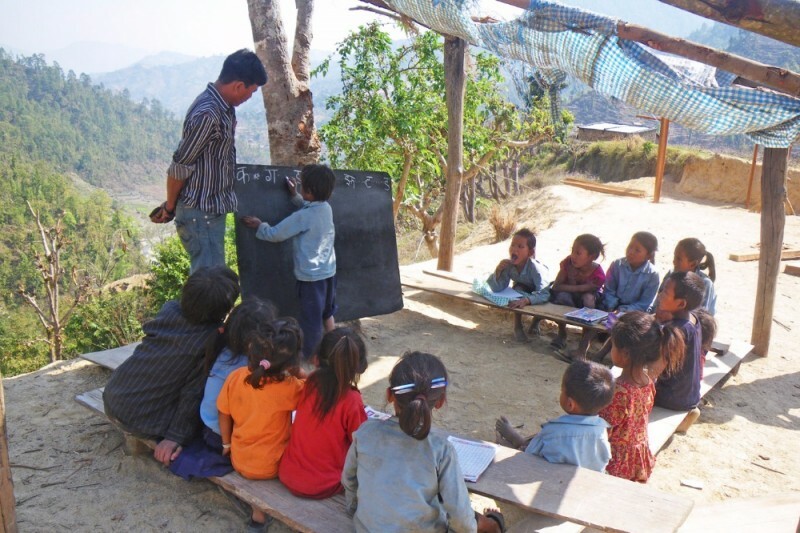 Nepal is a place where you can make a real difference. Donate. Change a life. Then start planning your next act of kindness! So we set off today to begin our first Planned Act of Kindness! 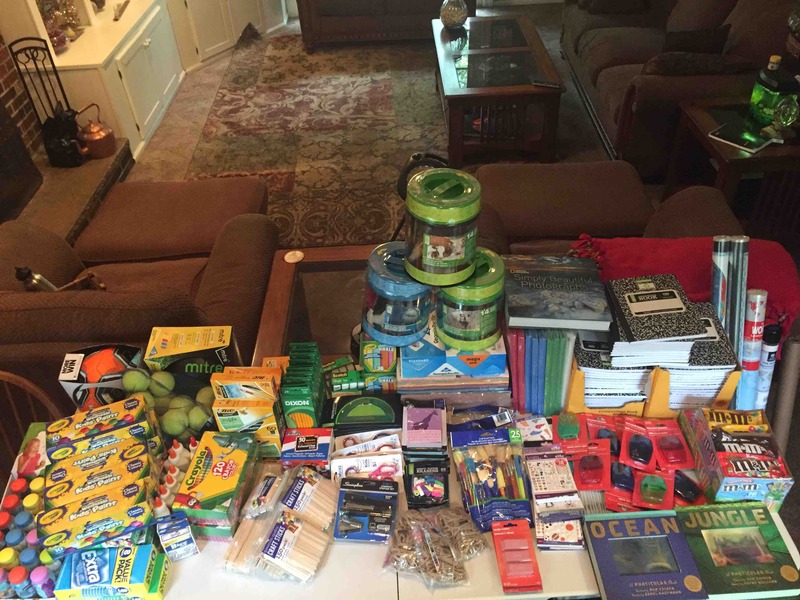 Below are some of the school supplies we purchased using the funds you all so kindly donated. Please stay posted for updates including pictures of the school site, children, and additional supplies. Thank you all for your continued support! Hi all, GoFundMe has informed me I need to clarify how funds are being collected. As Planned Acts of Kindness was attaining 501-C3 status when the page was set up funds where being sent to an account of mine. We have since achieved 501-C3 status. All funds will be transferred into a Planned Acts of Kindness account. All future donations will go directly into that account. Please feel free to contact me if you have any questions or concerns. Thank you all again for your continued interest and support! Good luck on your act of kindness. The Nepal people are well deserving of help.